"Our company has worked with Prestige for many years and we have always found them to be reliable, efficient and professional. They have never let us down and we would highly recommend them." Our customer care team can advise on which one of our sanitary bins will work best with your existing facilities and your legal obligations for your ladies washroom. 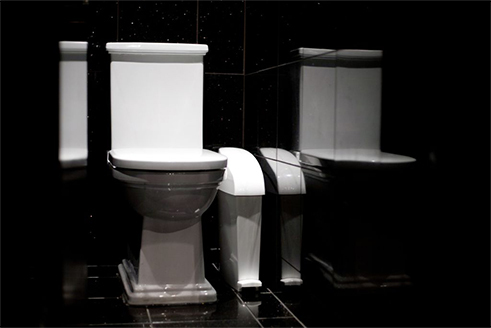 We can also advise on which sanitary bin service frequency best suits your business. 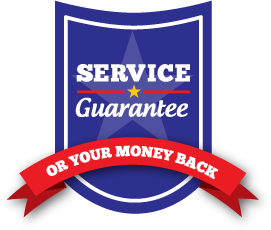 All of our Service Operatives are uniformed, fully trained, carry Prestige Hygiene ID badges and are all DBS checked to enhanced level. 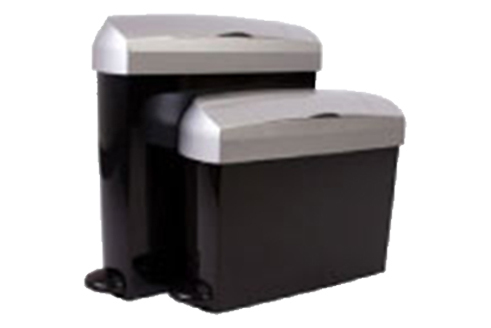 Our current range of sanitary bins include pedal-operated and automatic, standard and mini sized sanitary bins and a choice of different colour finishes including our ever popular designer sanitary bin range. The Water Industries Act 1991 also states that no items should be flushed that could cause a blockage within a sewer or a drain. The Environmental Protection Act 1990 places a legal 'duty of care' upon companies to ensure that all waste produced at their premises is correctly managed right up to the point of final disposal. The transportation of category E sanitary waste needs to be undertaken by a company such as ours that holds a current Waste Carriers Licence issued by the Environment Agency. Prestige Hygiene will provide you with the legally required Waste Transfer Documentation free of charge!